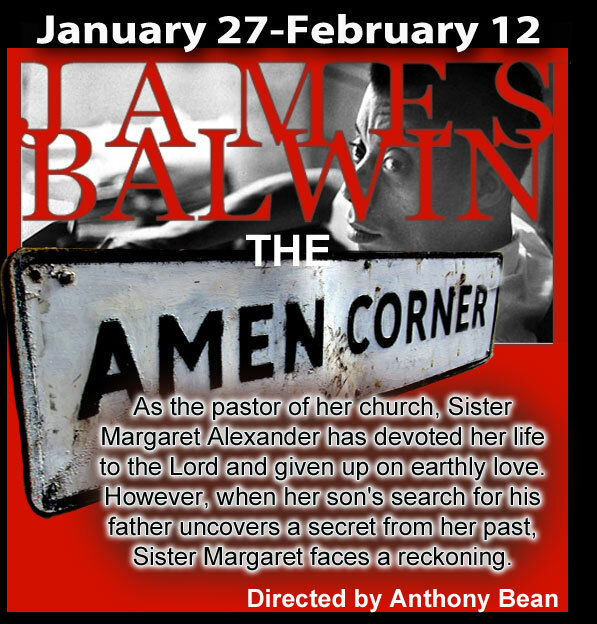 Written by August Wilson, Directed by Anthony Bean, Scenic designed by John Grimsley. 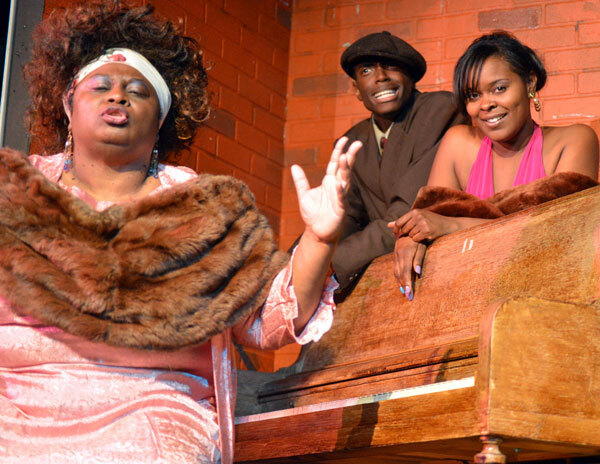 Light designed by Lyn C. Caliva and Costumes by Wanda (Ms. B) Bryant. 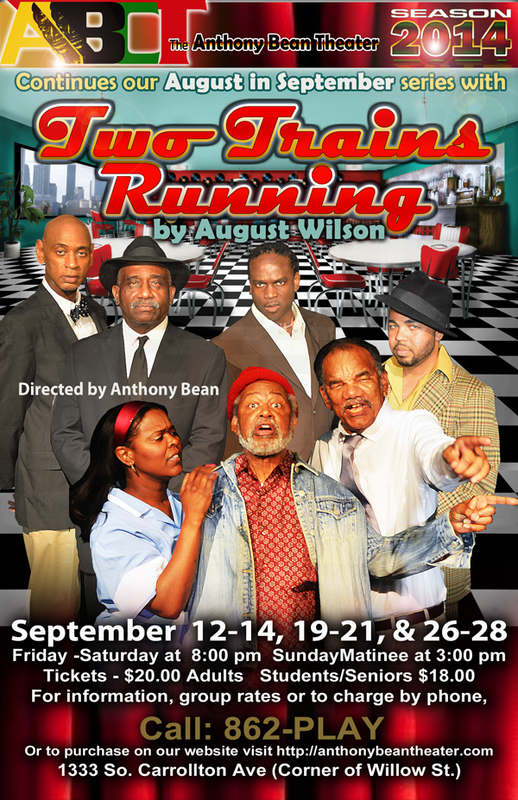 13 years and 10 August Wilson plays have come and are nearly gone, the Anthony Bean Community Theater presents August Wilson's searing drama and his first Broadway hit. 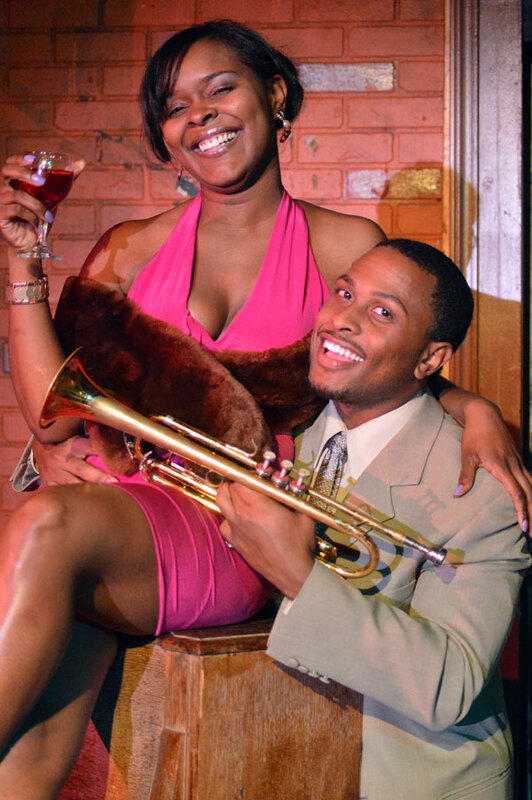 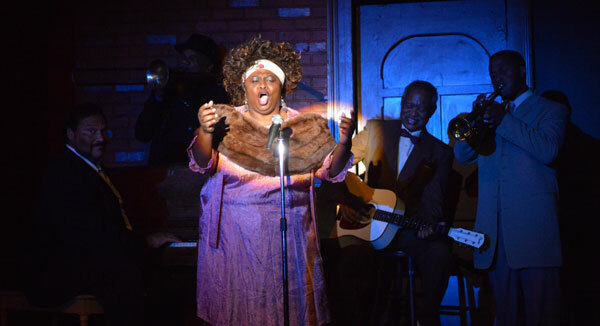 "Ma Rainey's Black Bottom". 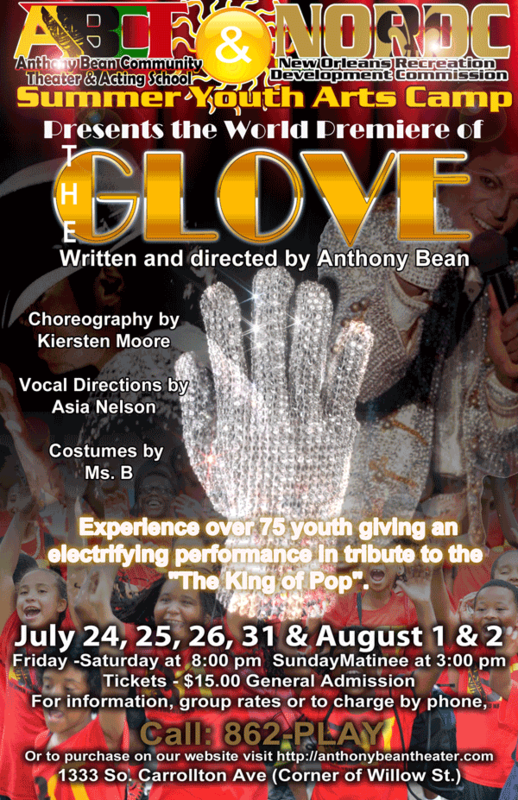 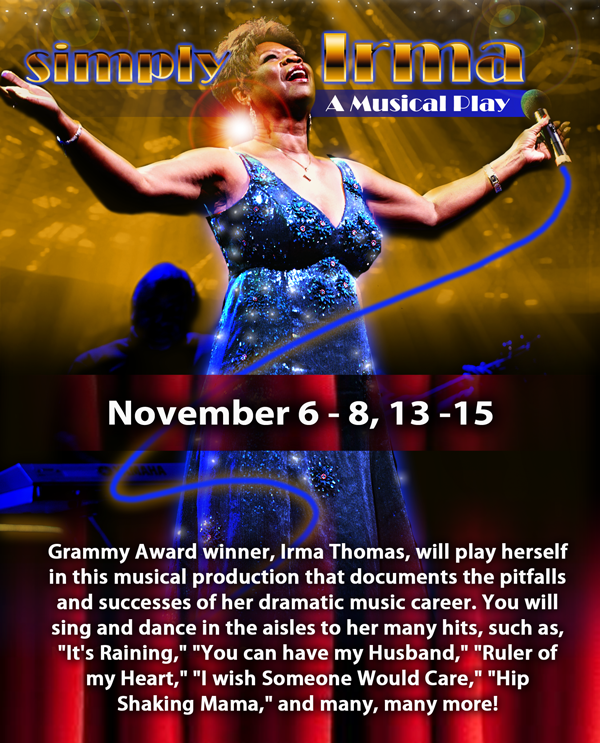 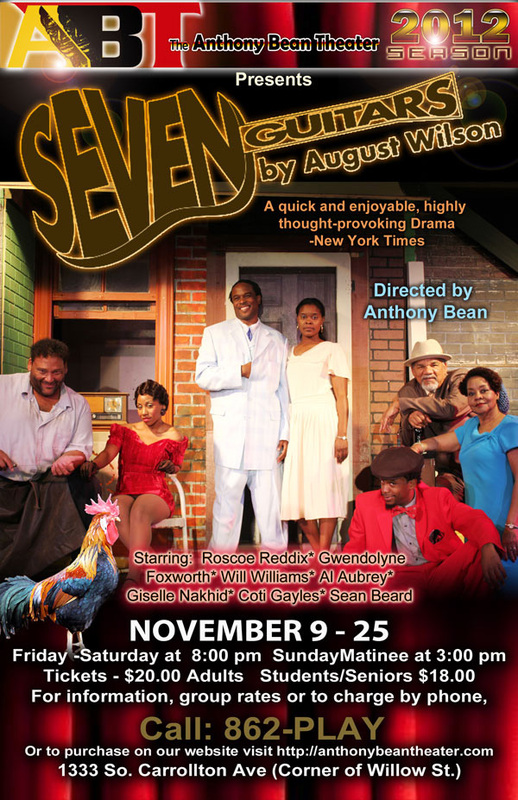 This production completes Pulitzer Prize and Tony Award winner August Wilson's Century Cycle, becoming one of a few theaters to do so. 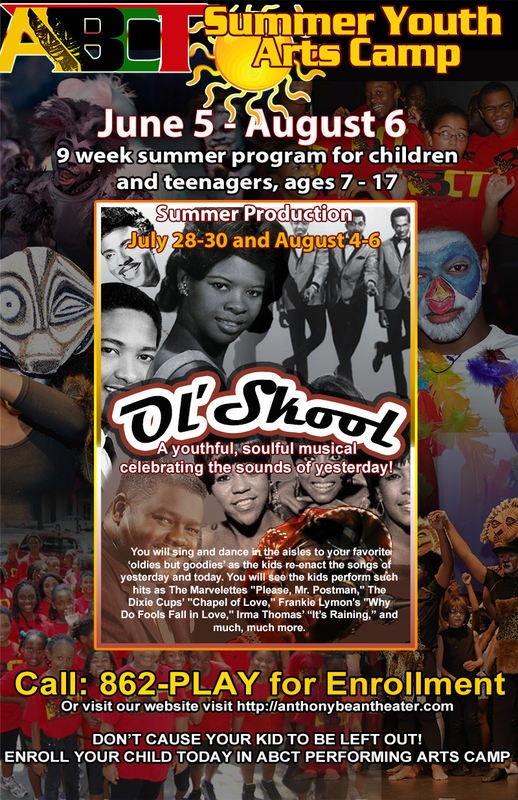 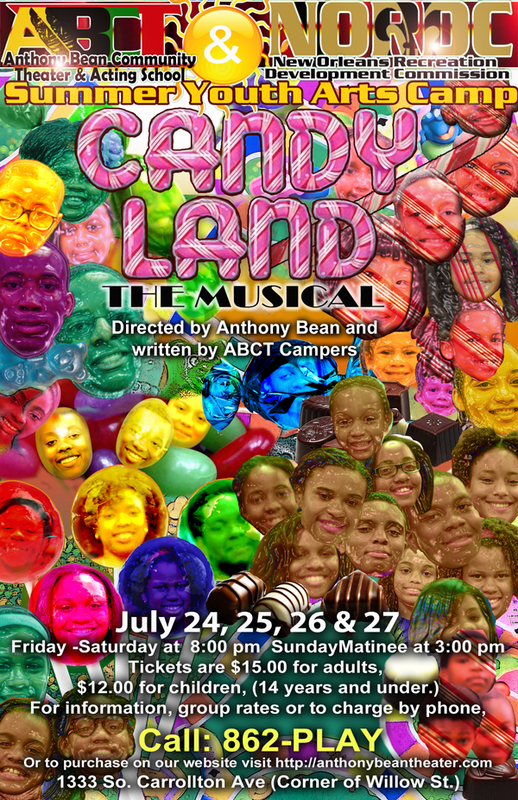 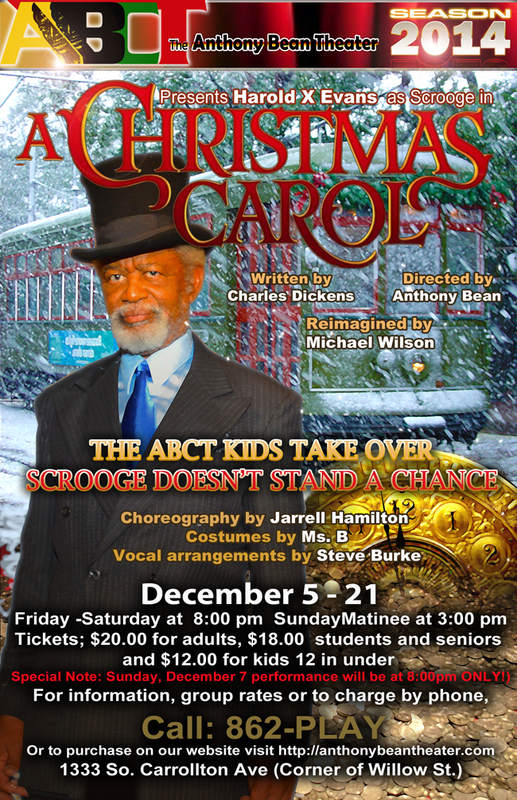 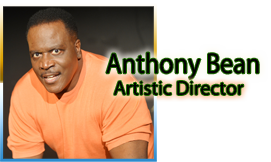 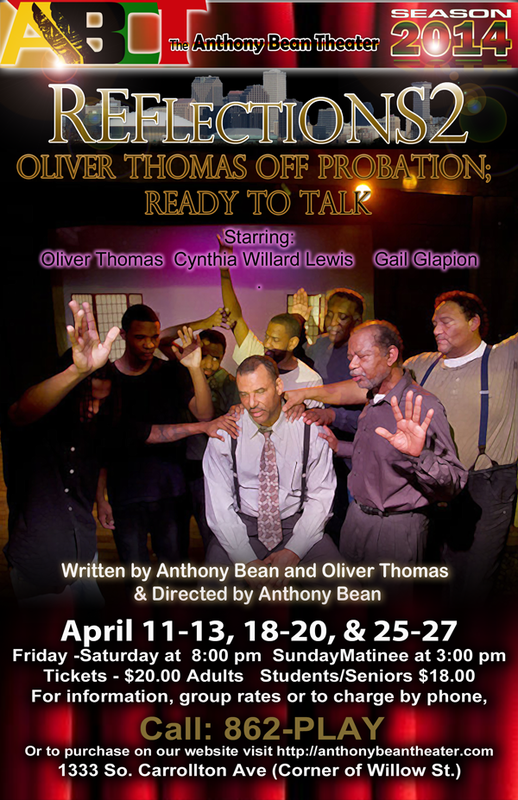 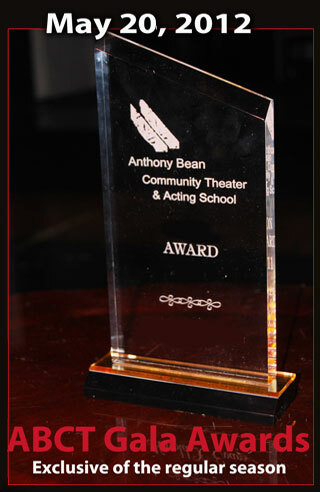 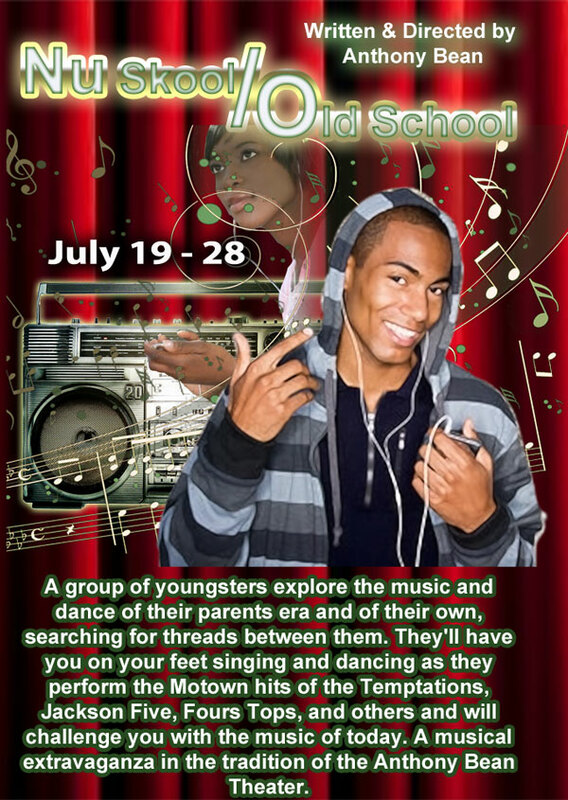 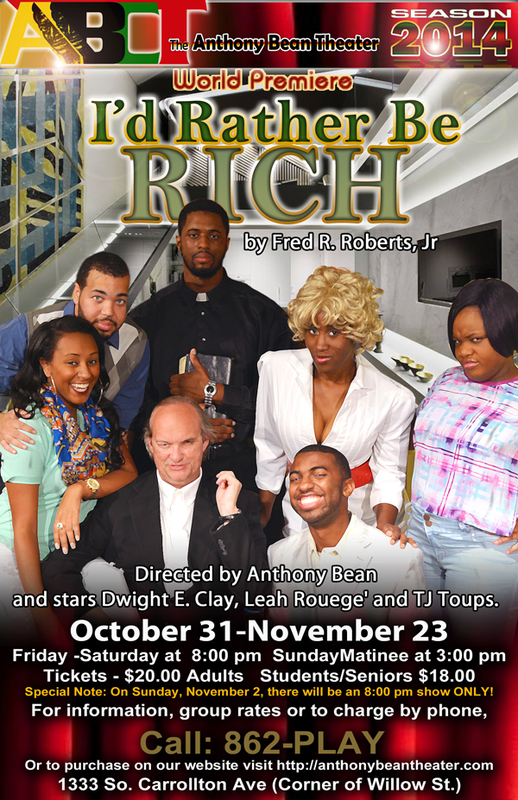 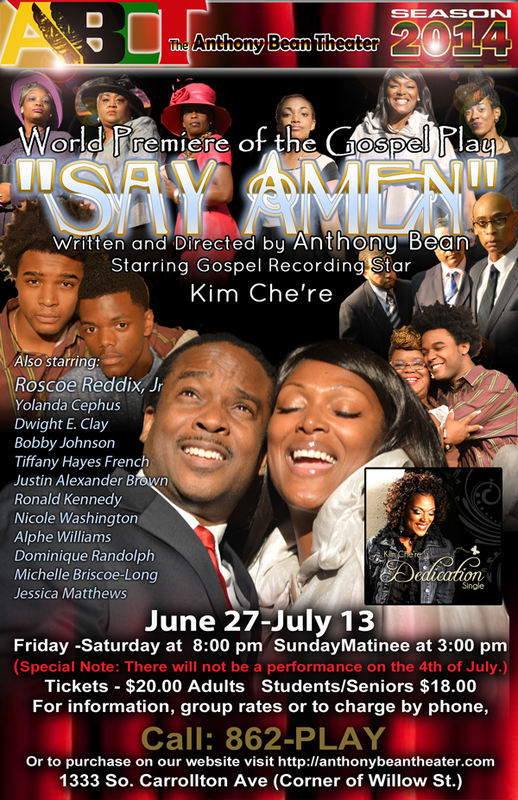 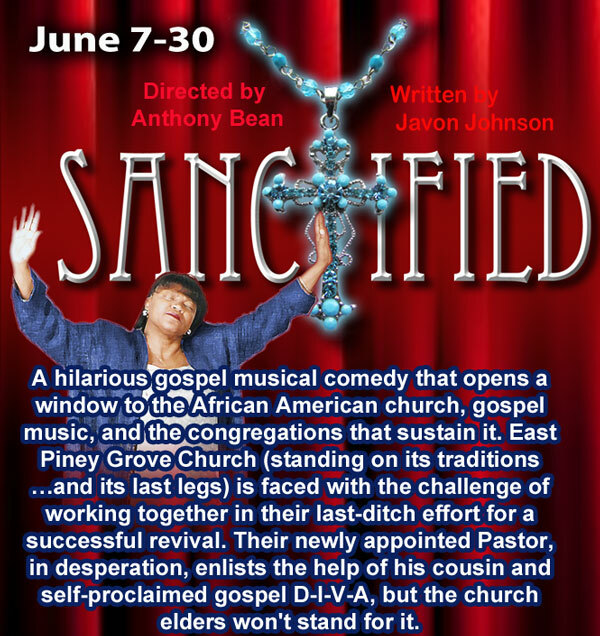 Directed by Anthony Bean and featuring the Wilsonian Actors, a catch phase thought of by ABCT's veteran actor Will Williams, a prefix given to actors who have performed 3 or more of August Wilson's plays. 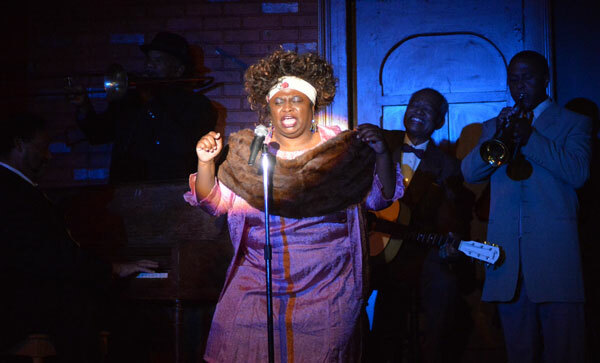 The Wilsonian actors are Will Williams as Cutler, Coti Gayles as Dussie Mae, and Alfred Aubry as Toledo and Harold X Evans as Slow Drag. 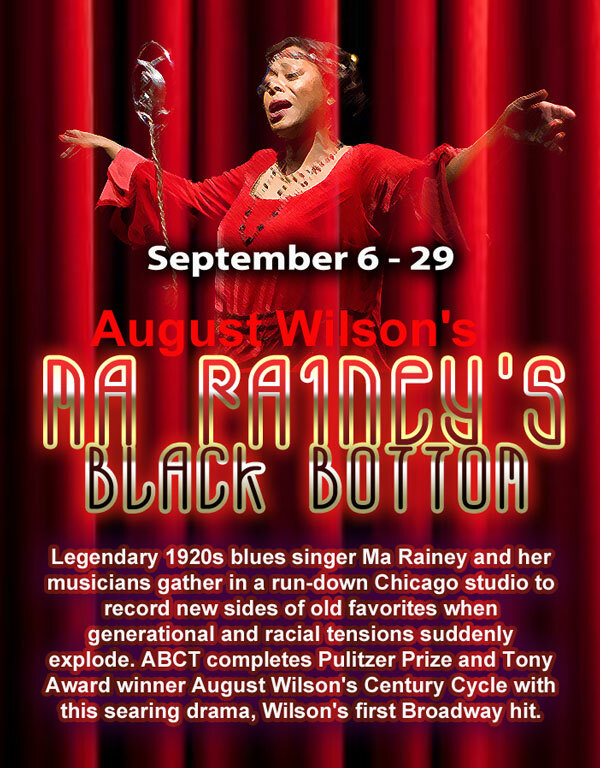 August Wilsons Ma Raineys Black Bottom, his first play in a ten-play cycle, each chronicling a decade in the African-American experience, was first performed at the Yale Repertory Theater in 1984, though Wilson began writing the play in 1976, after listening to the blues for more than a decade. 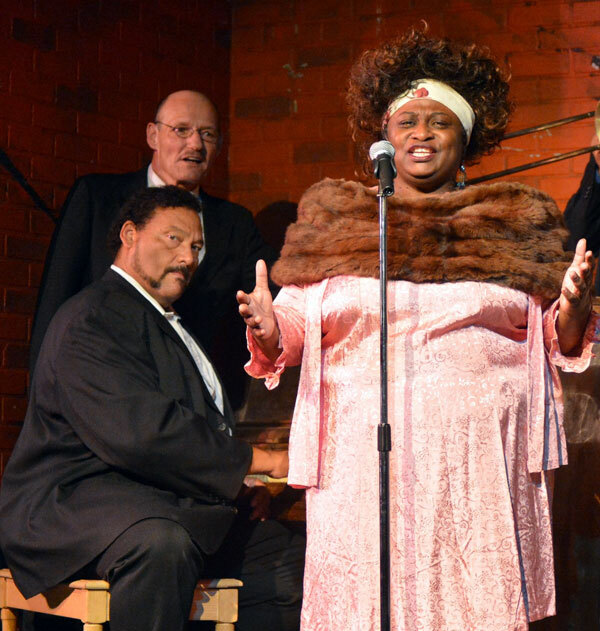 Set in a Chicago recording studio in 1927, the two-act drama tells the story of a recording session with blues legend Ma Rainey, her band members, and the white producer and agent who made themselves wealthy through Raineys recordings. 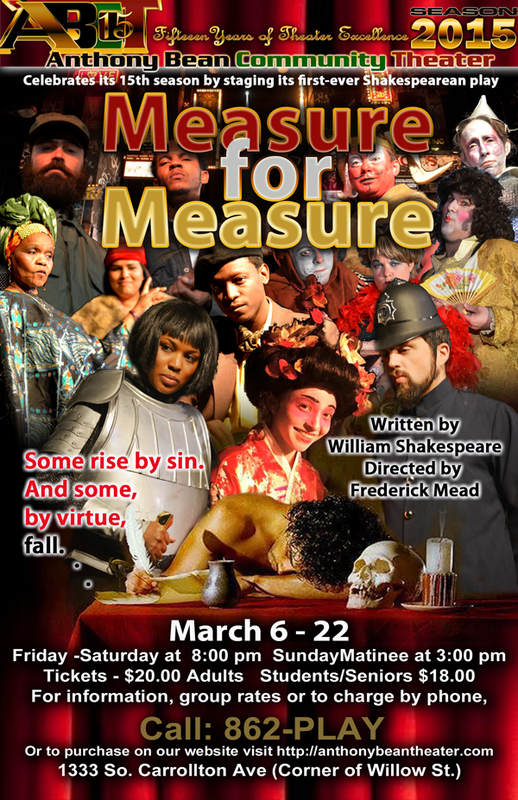 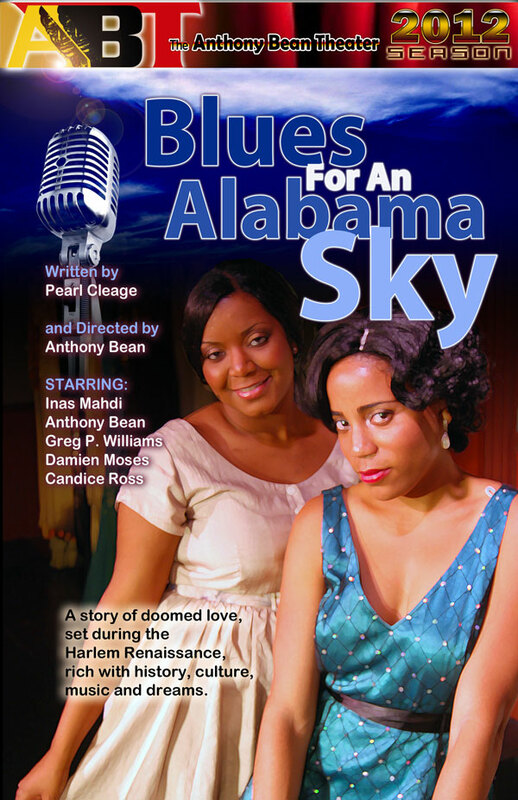 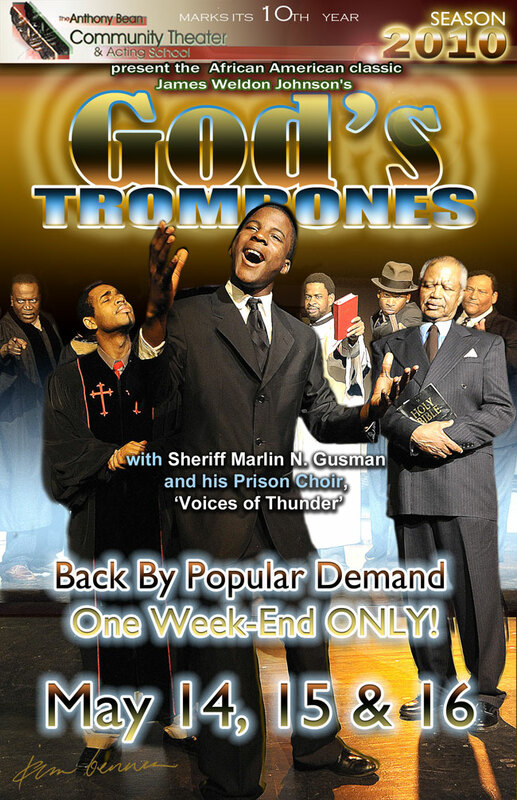 The play explores race relations between blacks and whites in 1920s America and the African- American search for identity. 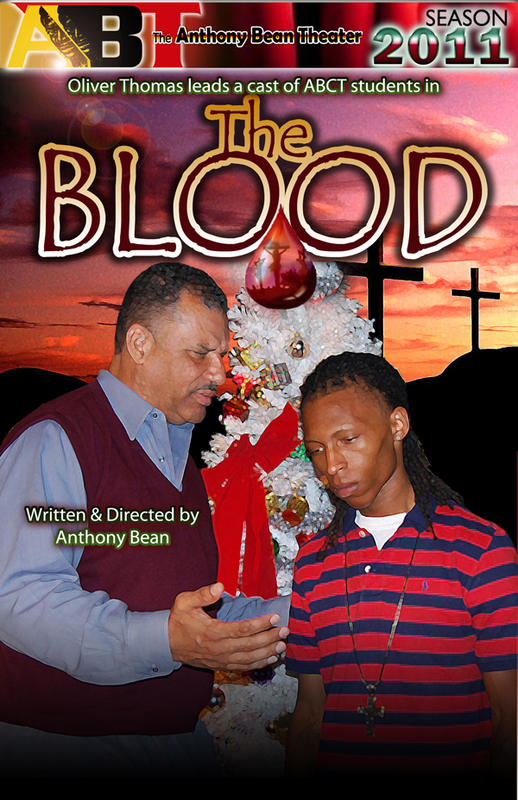 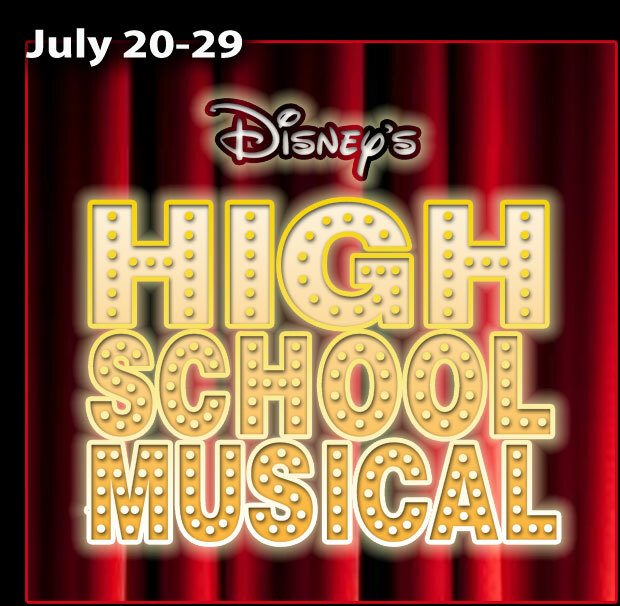 The title comes from the song of the same name, which is at the heart of a major conflict in the play. 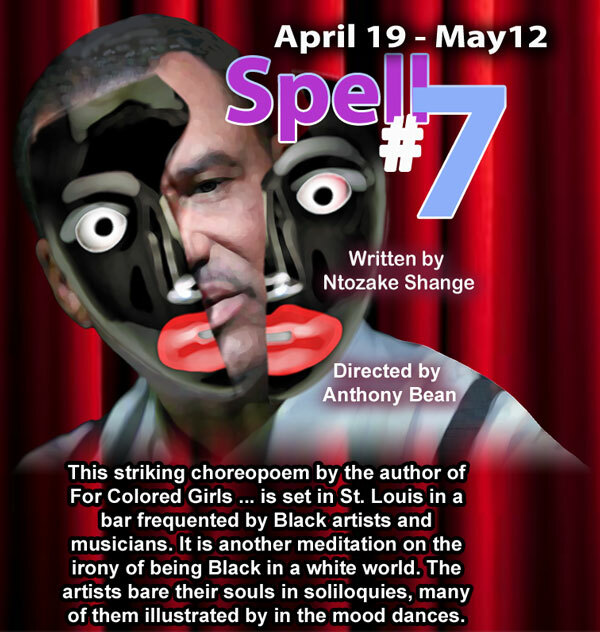 Of particular note is Wilsons character, Levee, who literally embodies the aspirations and disappointments of black males during this era and, arguably, today. 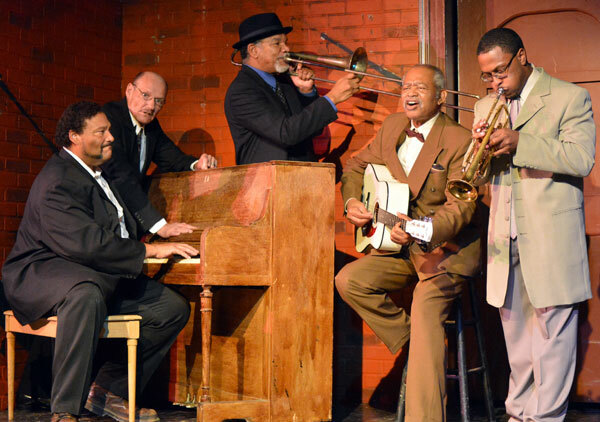 Wilson pits Levee against Rainey, the band members, and the whites, examining various stripes of inter- and intra-racial conflict. 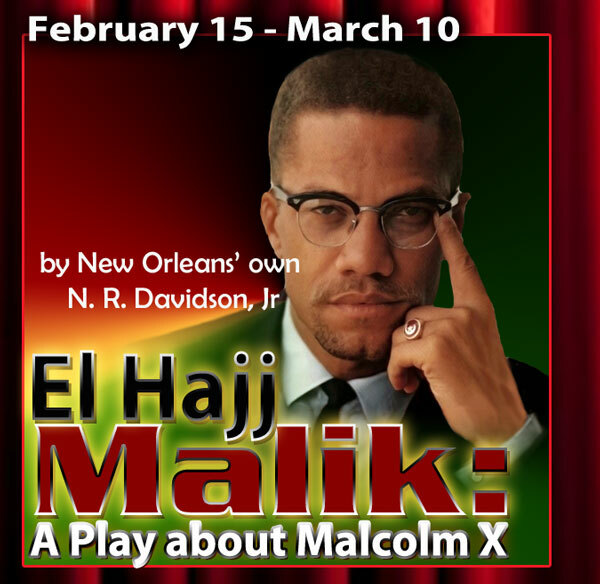 Partly inspired by the plays of Amiri Baraka, who warned black writers to keep their characters faithful to the black experience, Wilson finished the first version of the play in 1981 and had it accepted by the Eugene ONeill Theater Centers National Playwrights Conference in the summer of 1982. 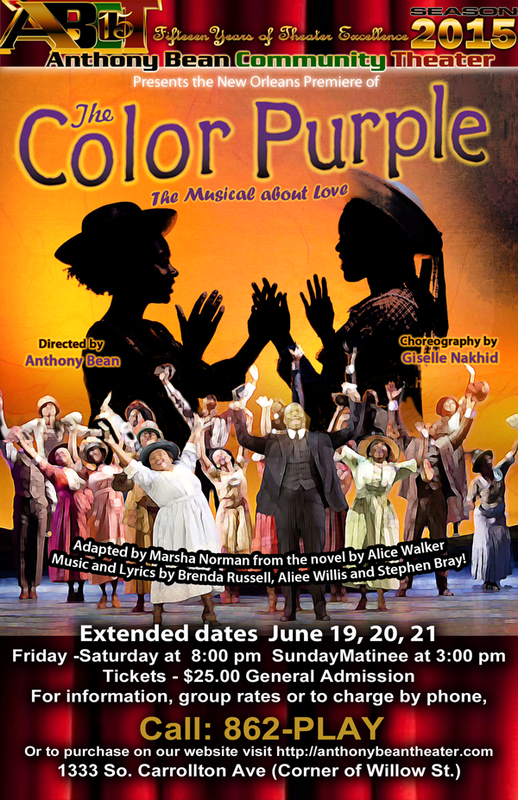 In 1985, the play opened on Broadway at the Cort Theater, and it subsequently captured a slew of awards including the New York Drama Critics Circle Award for best American play. 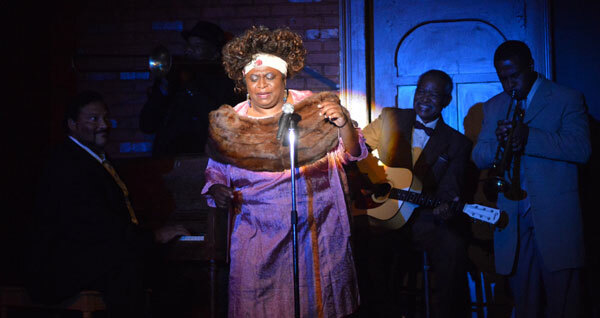 Ma Raineys Black Bottom is considered Wilsons first major play and helped to cement his reputation as an important American playwright. 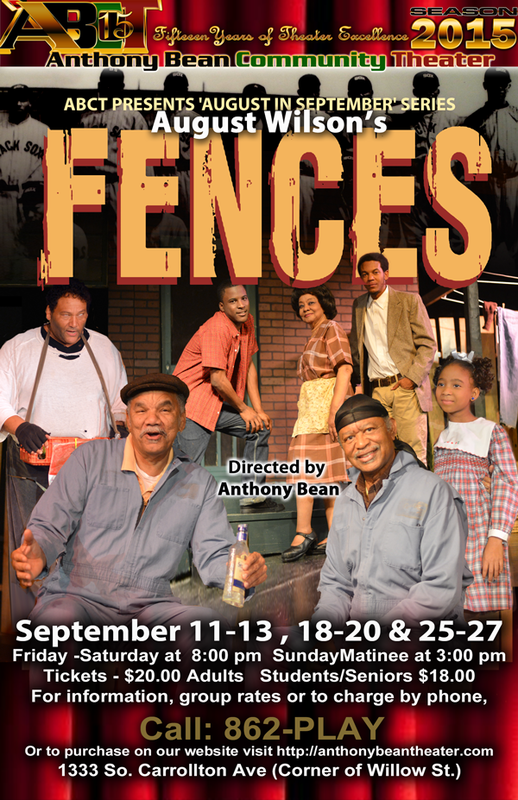 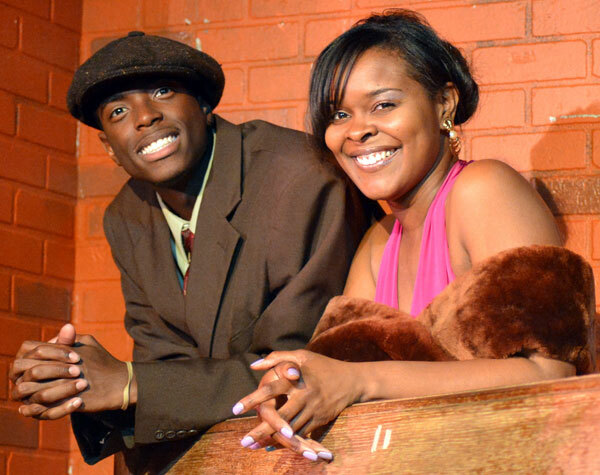 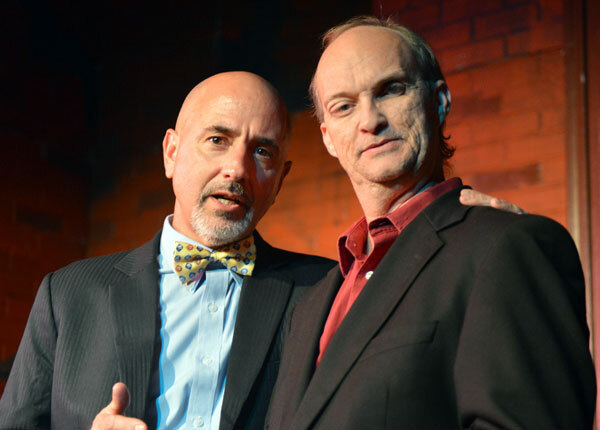 Featuring the Wilsonian Actors, a catch phase thought of by ABCT's veteran actor Will Williams, a prefix given to actors who have performed 3 or more of August Wilson's plays. 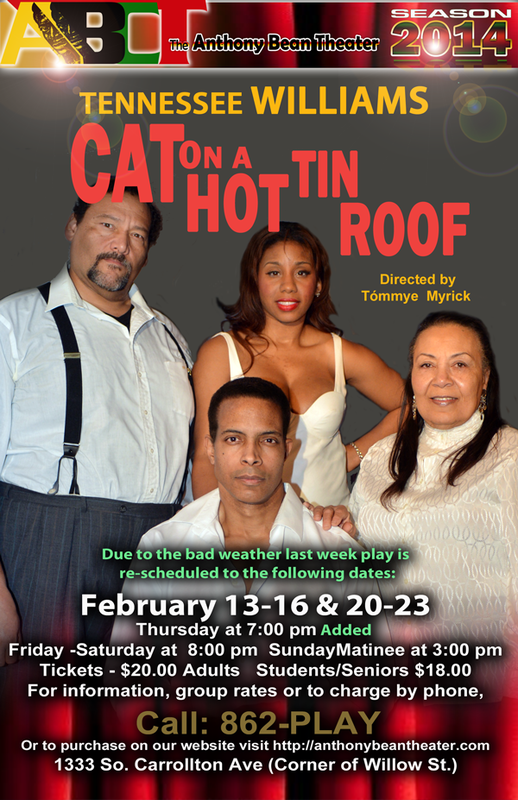 The Wilsonian actors are Will Williams as Cutler, Coti Gayles as Dussie Mae, and Alfred Aubry as Toledo and Harold X Evans as Slow Drag. 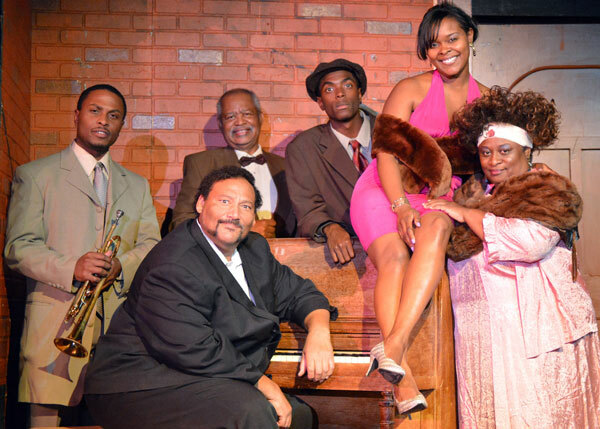 The cast also includes Demitrus Wesley as Ma Rainey, Rick Hammontree as Sturdyvant, Sean Jones as Levee, TJ Toups as the Policeman, Carlos Gonzalez as Irvin and Damian Taylor as Sylvester.